Manchester City and Borussia M’gladbach will play their first group game of the Champions League at the Etihad Stadium on Tuesday, 13th September. The teams last played each other in December last year and Manchester City won the game 4 – 2. Before that they played in September 2015 and Manchester City won the game 1 – 2. 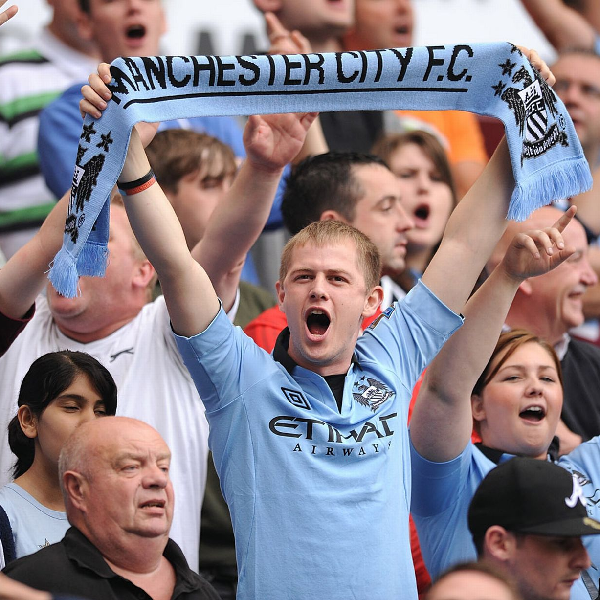 Manchester City defeated Manchester United 1 – 2 over the weekend and are placed top of the Premier League. Borussia M’gladbach lost 3 – 1 to SC Freiburg over the weekend and are tenth in the Bundesliga. A 2 – 1 win for Manchester City is the most likely outcome with William Hill and Bet365 offering odds of 15/2 and 13/2 respectively.